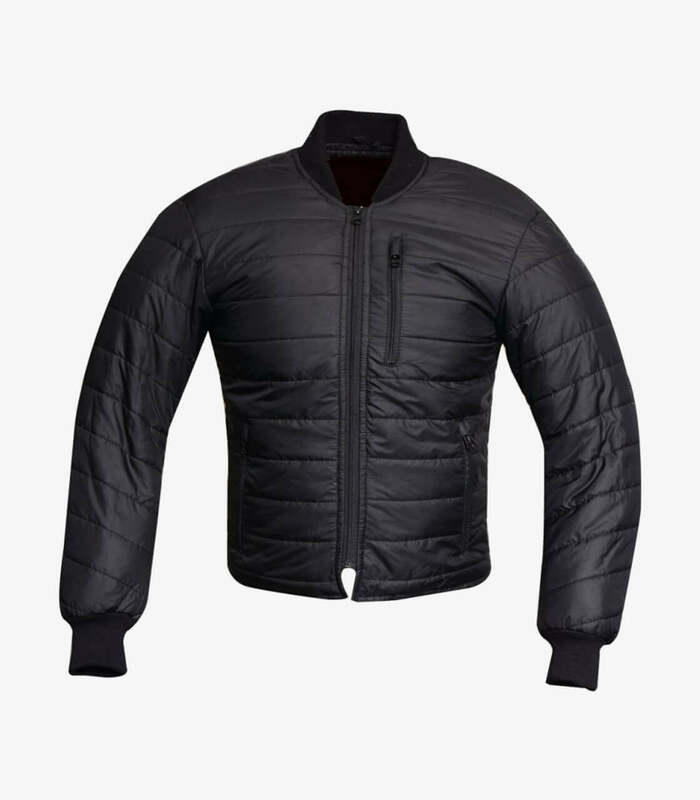 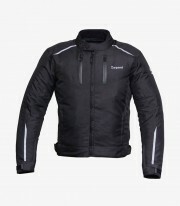 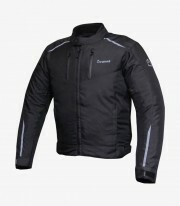 The Sport winter jacket manufactured by Degend is made of black textile fabric. This model is designed for the most demanding bikers who want to take full advantage of each curve. 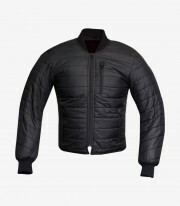 Perfect to use both routes and daily use. 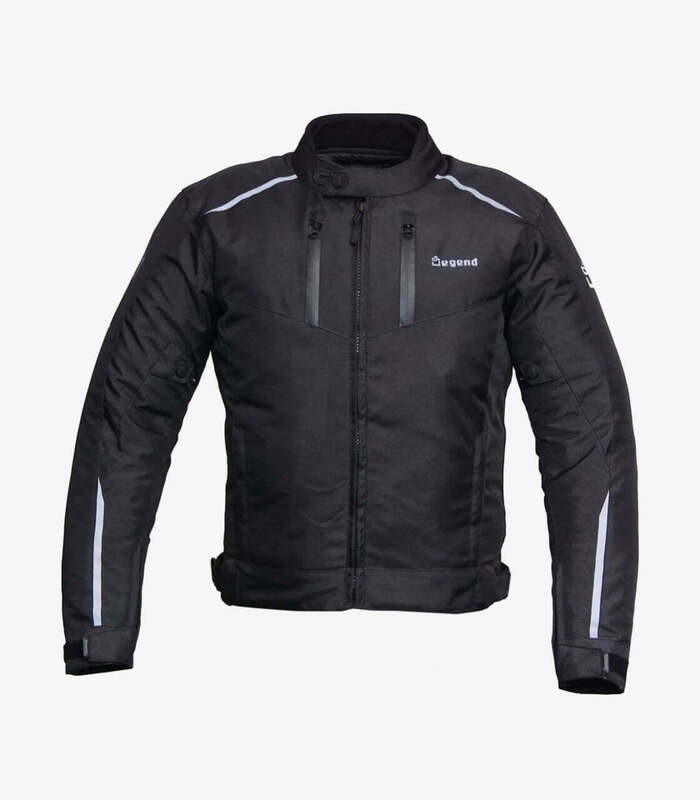 Degend offers a high level of detail, taking care of each of its seams to provide maximum comfort on a motorcycle. 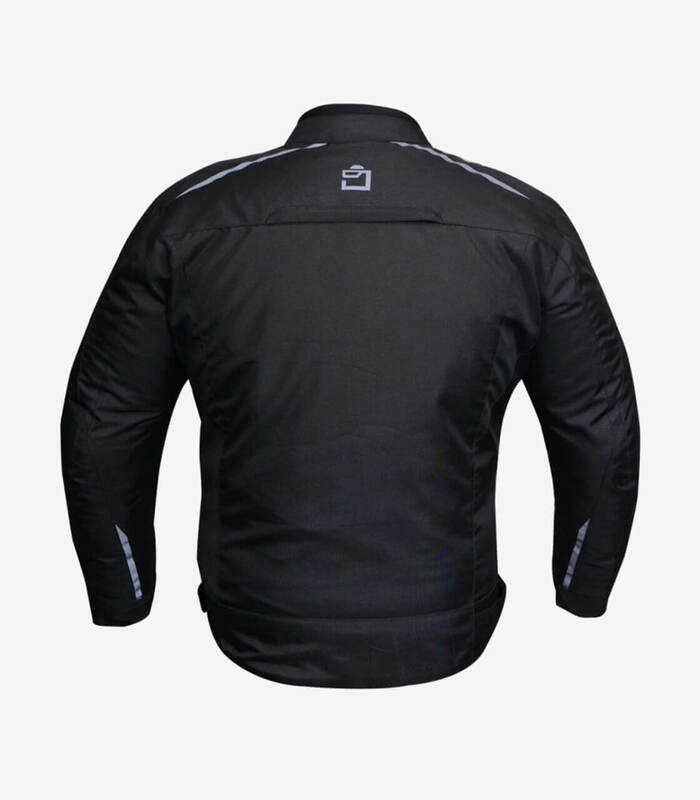 The Sport model is designed for men. 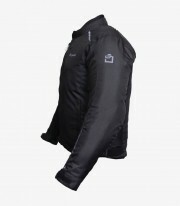 It is manufactured in nylon DM-HARD SHELL, which makes it light and soft to the touch. 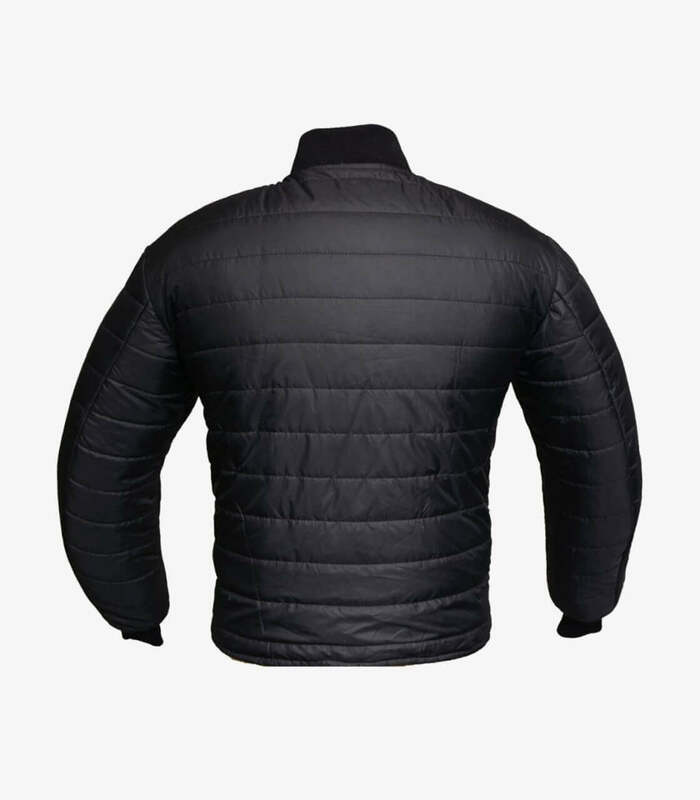 Contains a pocket on the back for a back protector (not included). 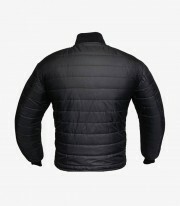 Ventilation on the front and back of the jacket with zipper to open and close it to your liking. It has several adjustable points to get a perfect fit to the body. Reflective details on the back, front and sleeves of the jacket to add visibility to the rider in low light conditions.